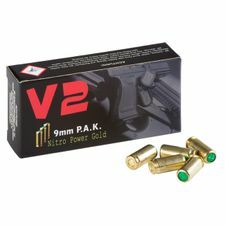 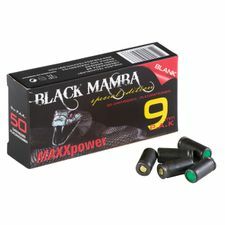 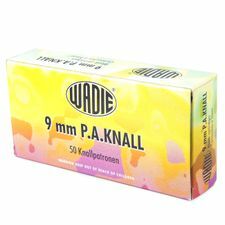 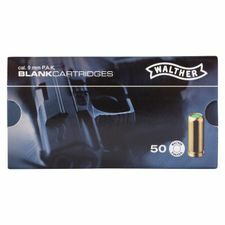 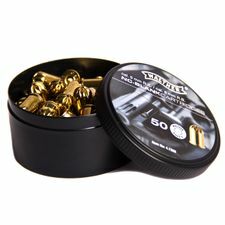 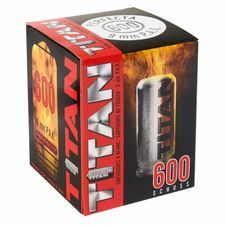 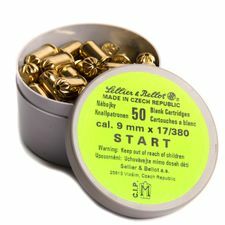 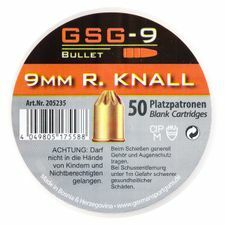 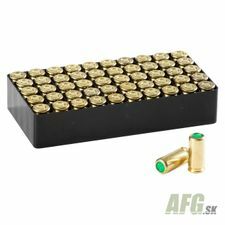 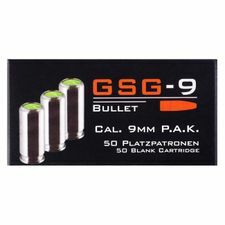 Starter, blank pistol cartridge Wadie caliber 9 mm, 50 pcs. 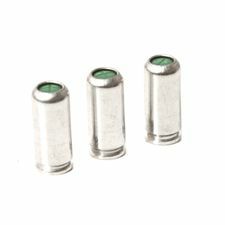 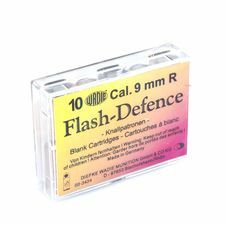 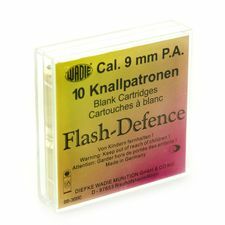 Blank pistol cartridge Wadie with light effect, 9 mm. 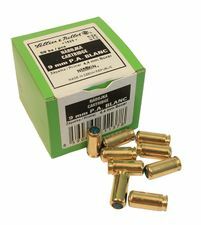 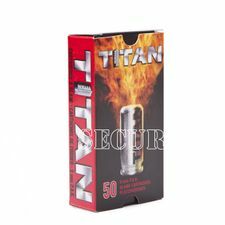 Blank revolver cartridge Wadie with light effect 9 mm.